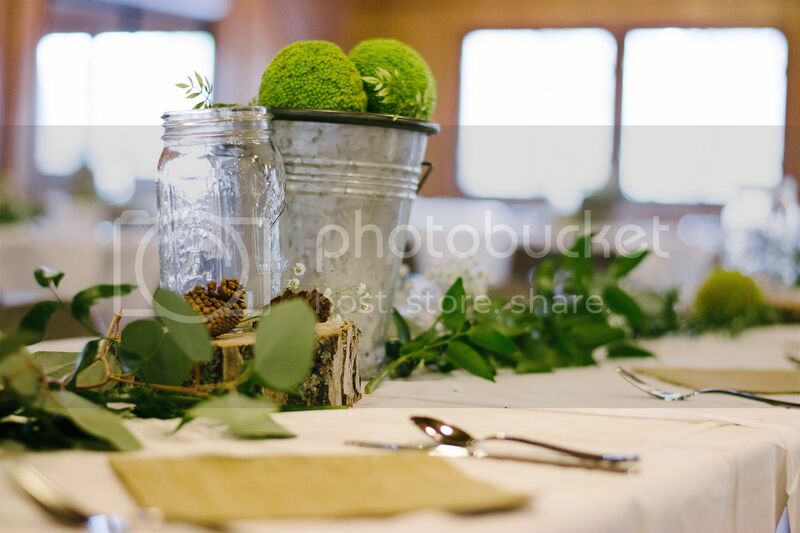 I'm playing a little bit of catch up on blogging pictures. 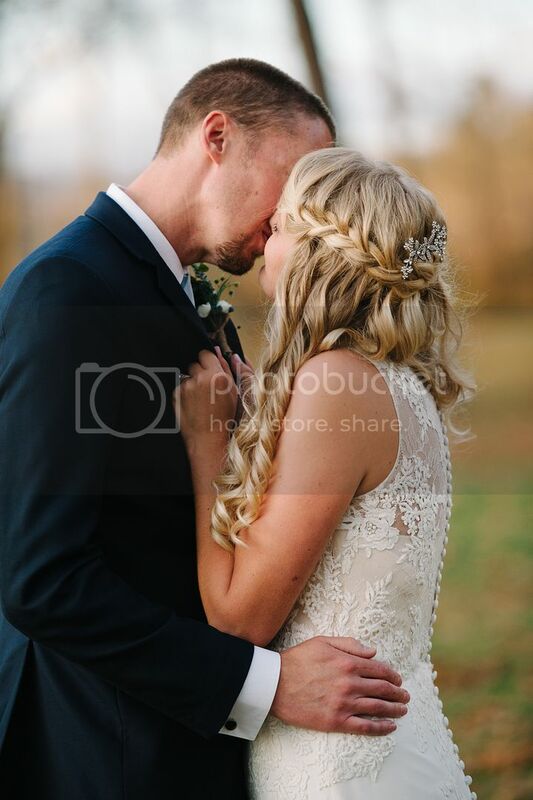 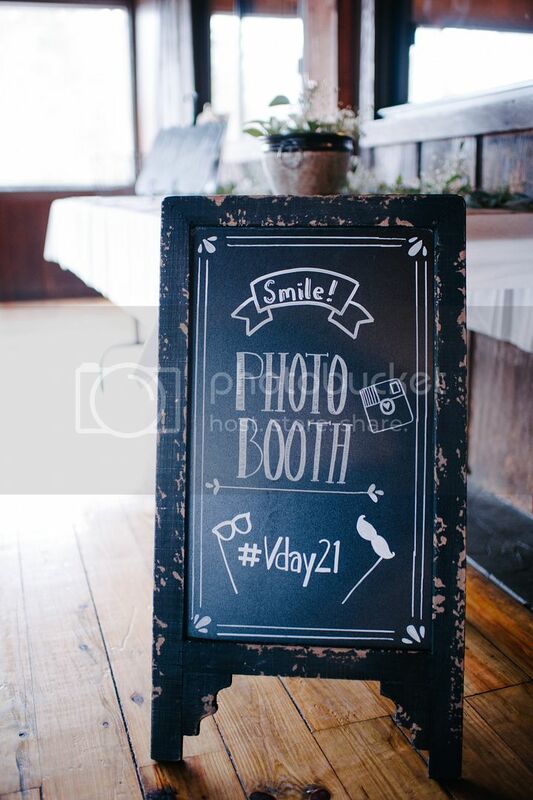 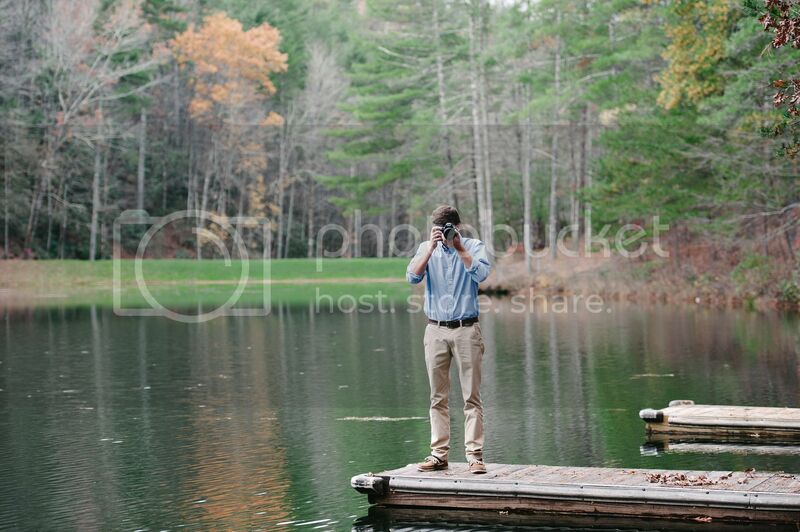 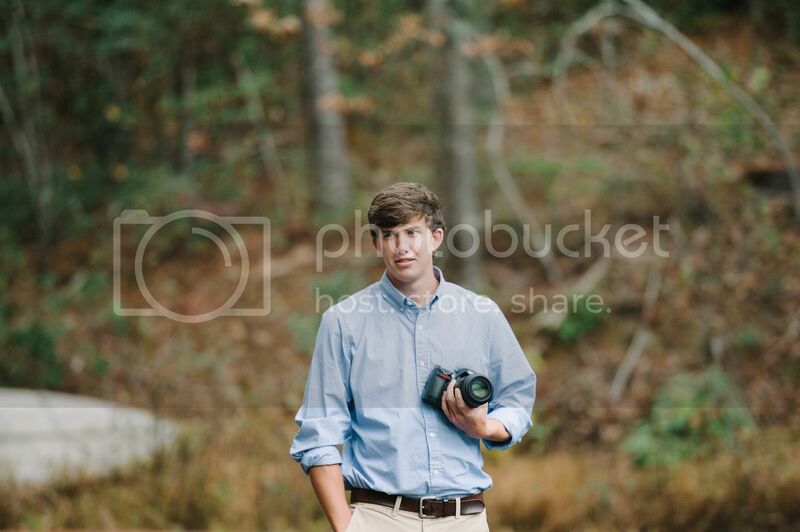 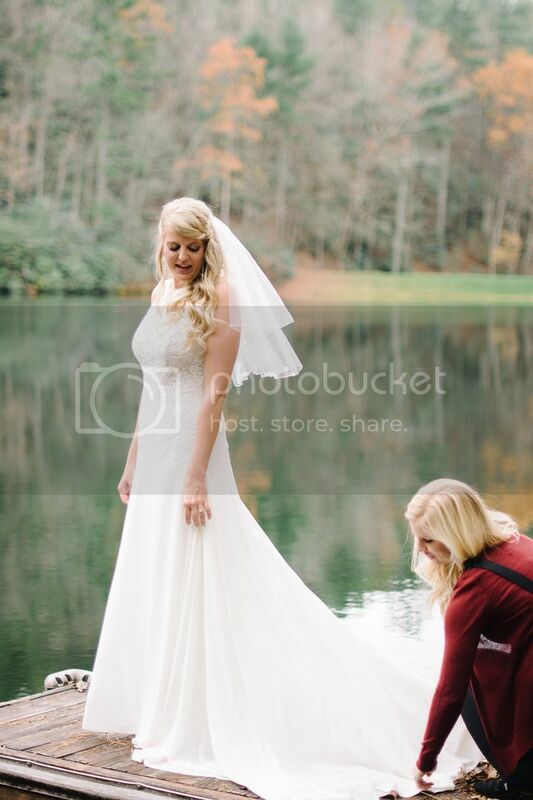 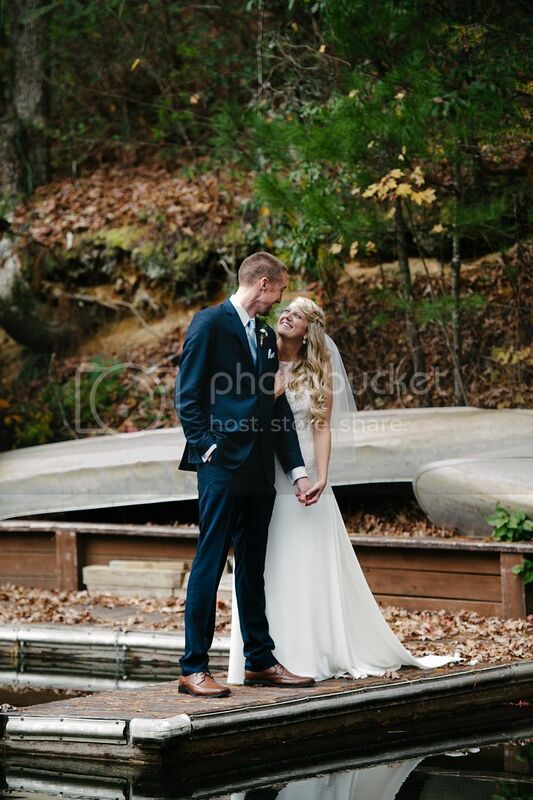 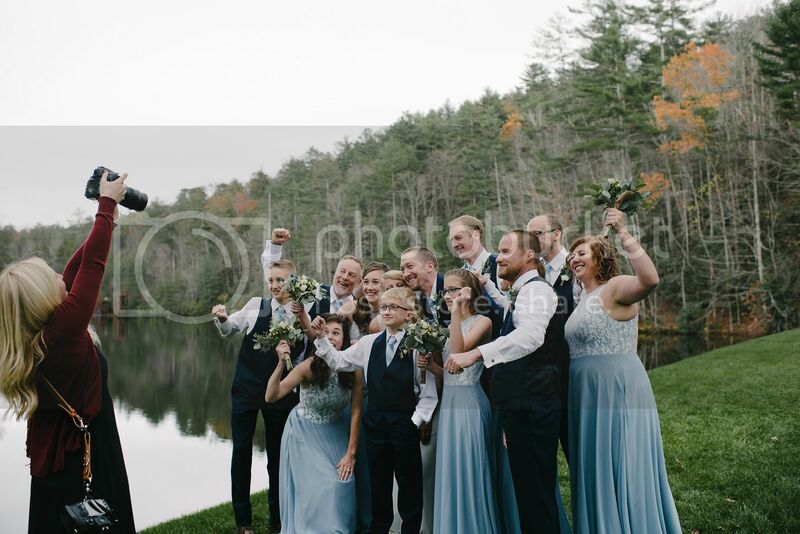 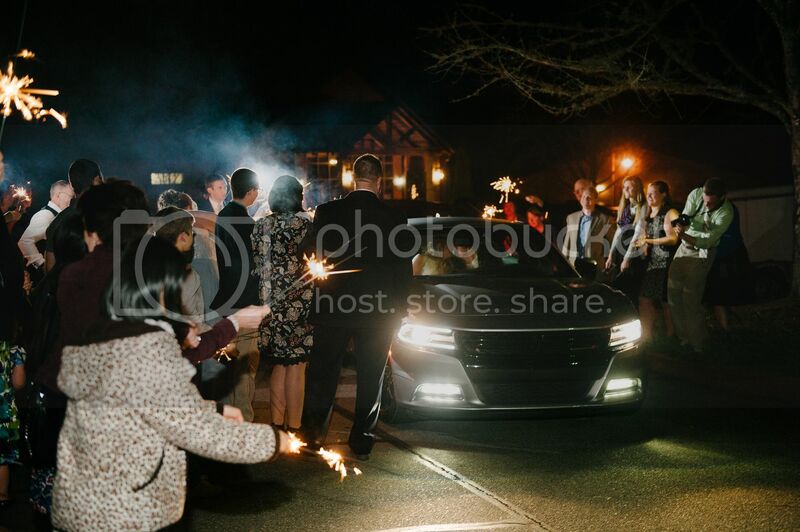 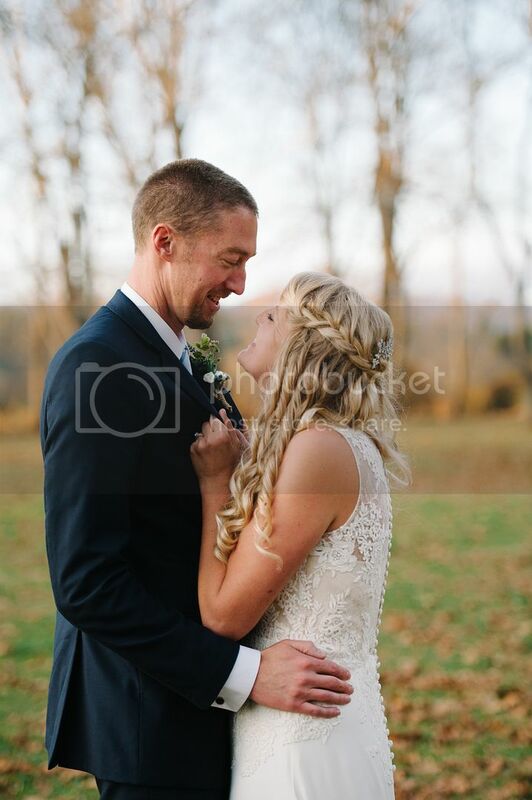 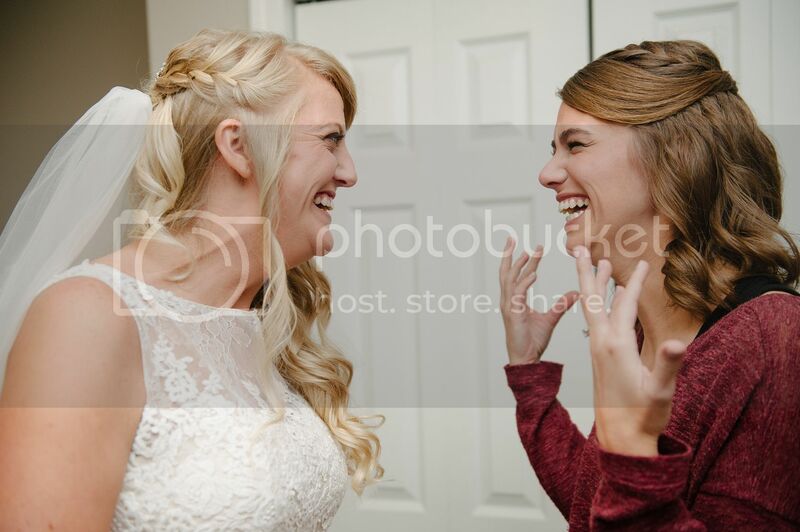 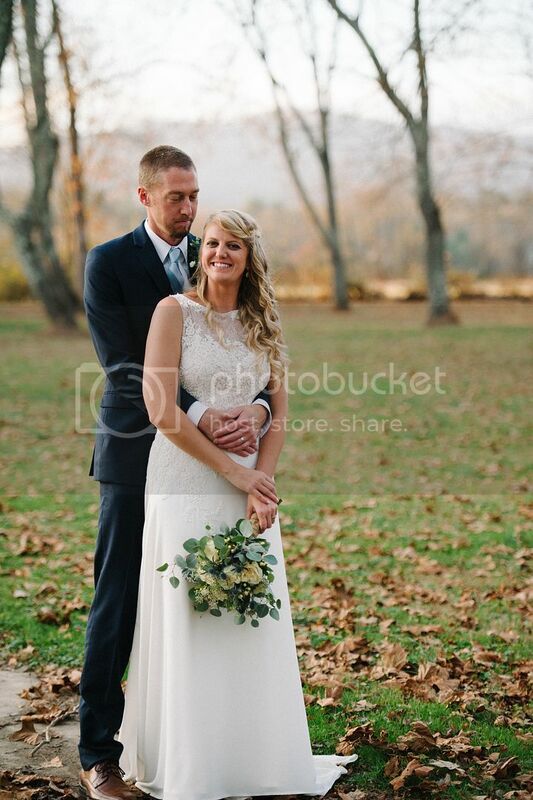 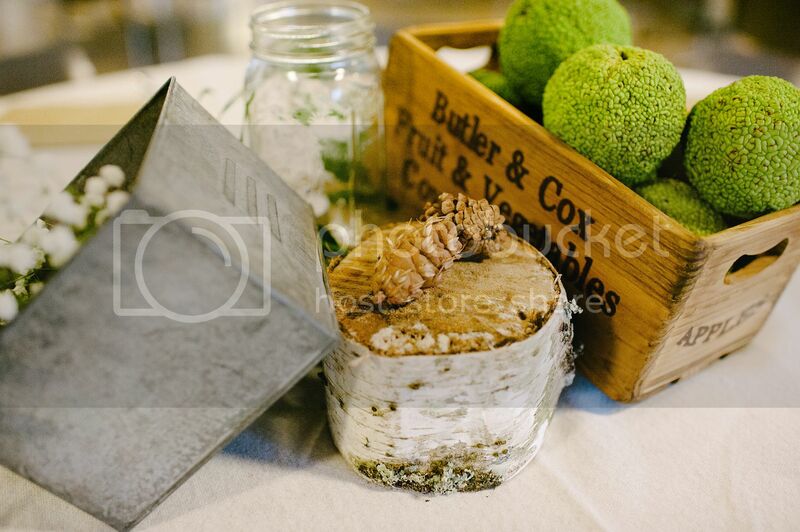 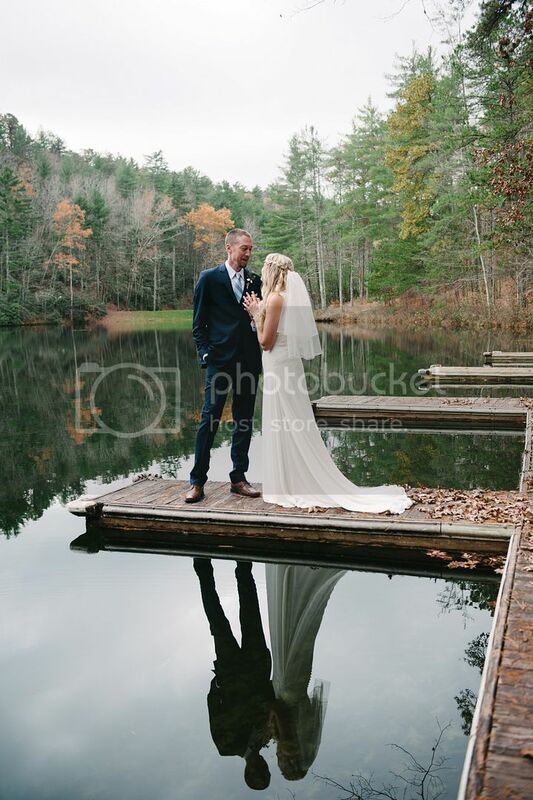 Thanksgiving week was full of photoshoots and even a wedding! 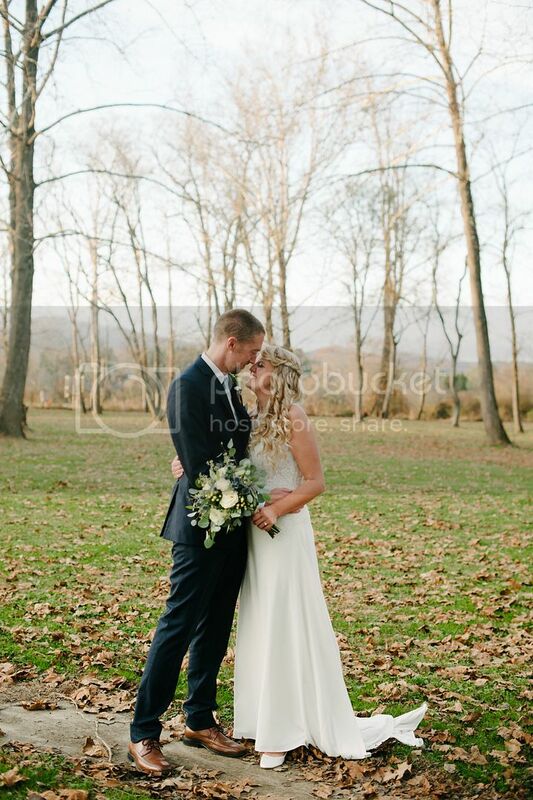 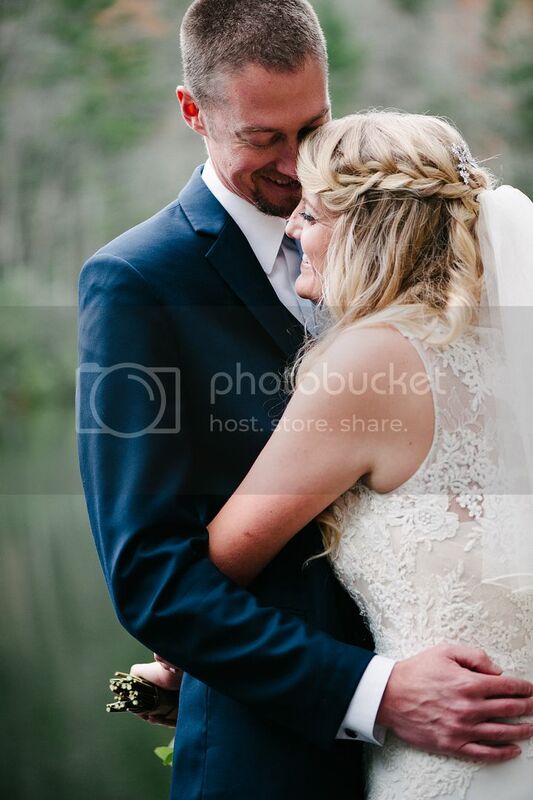 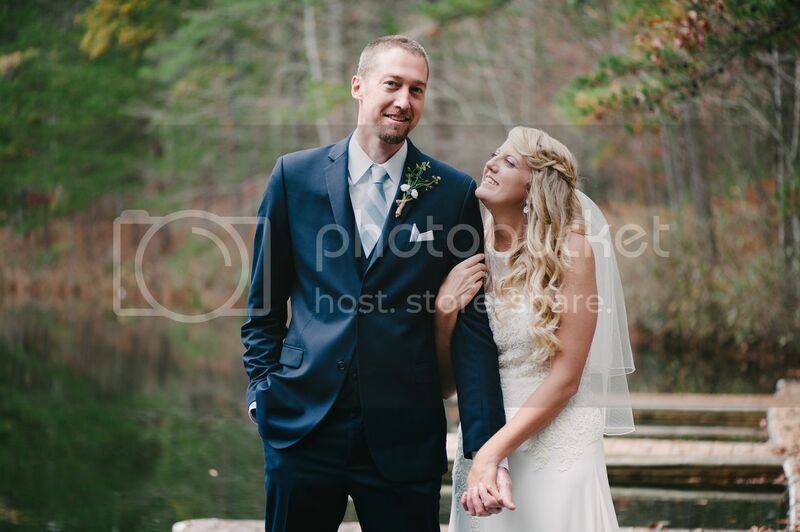 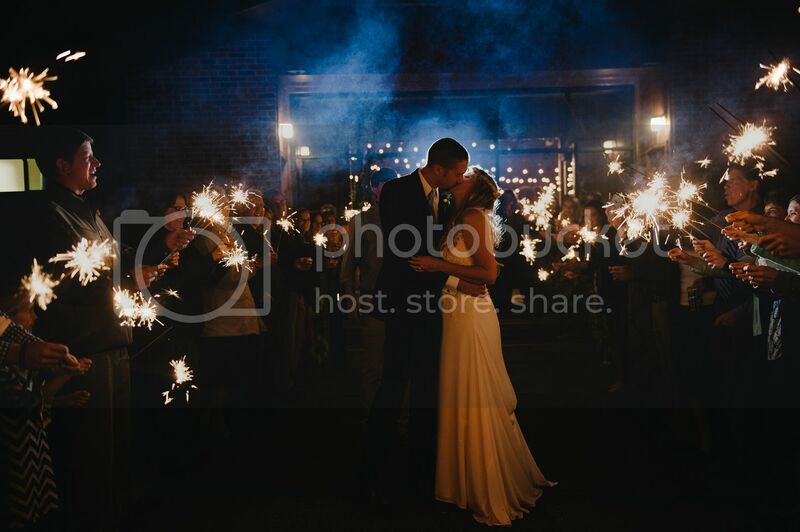 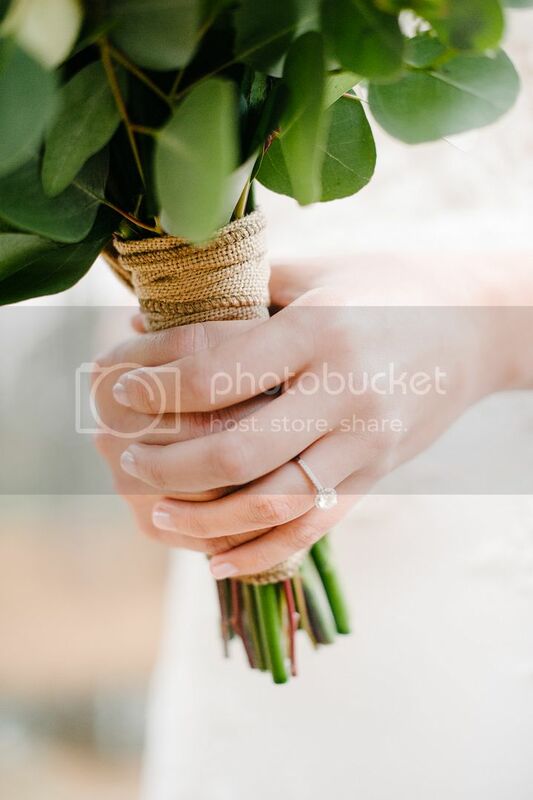 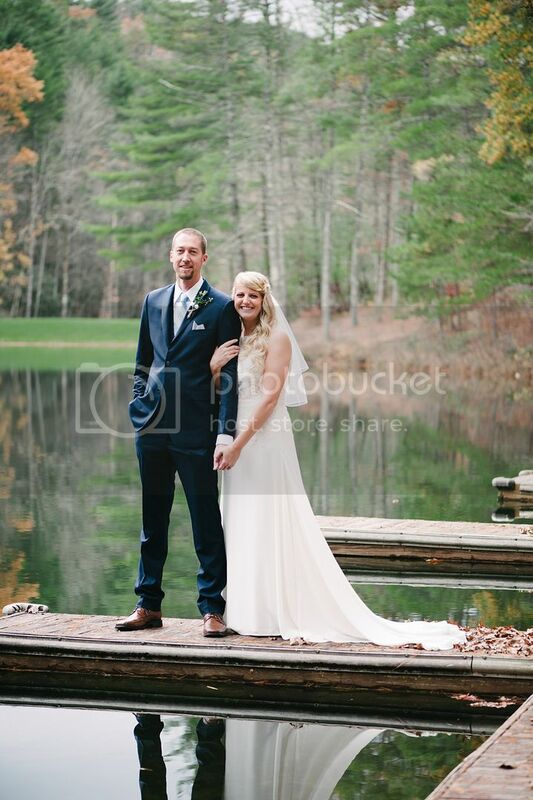 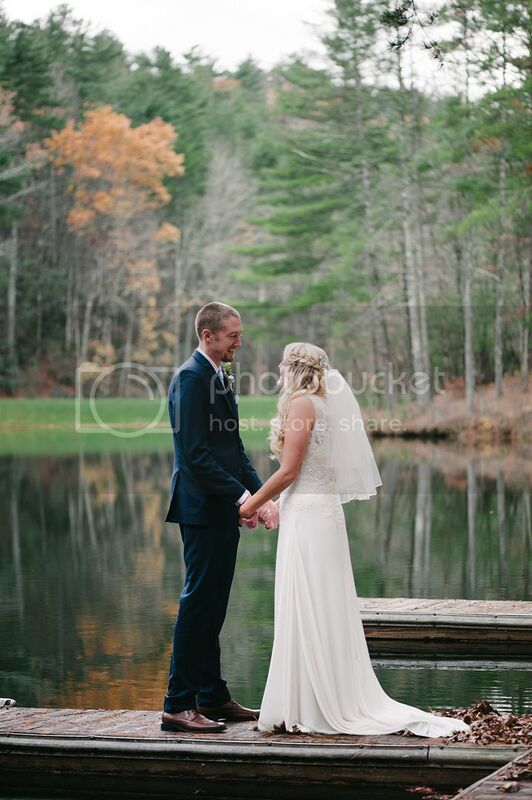 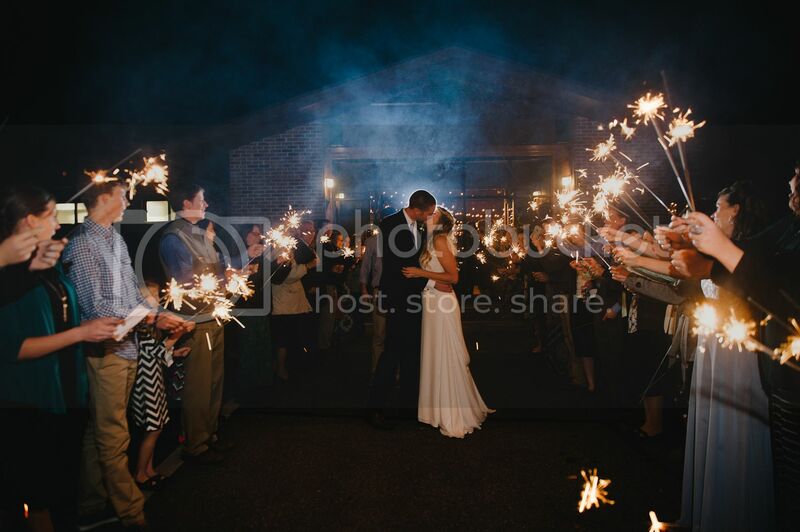 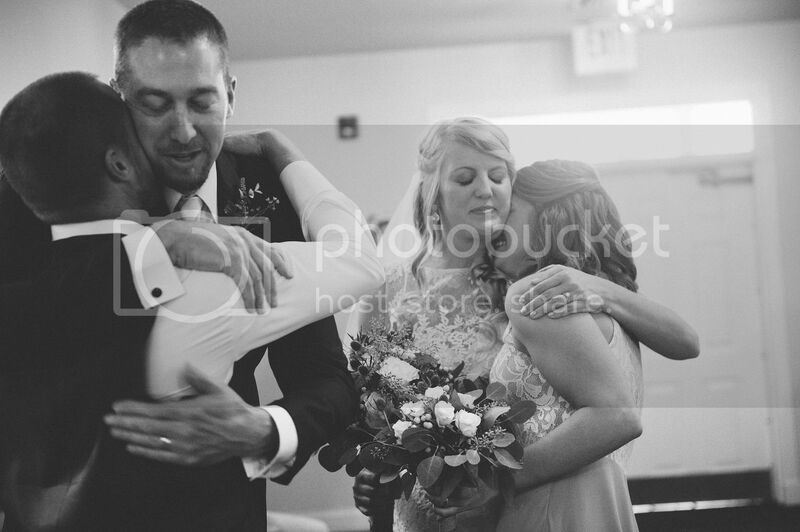 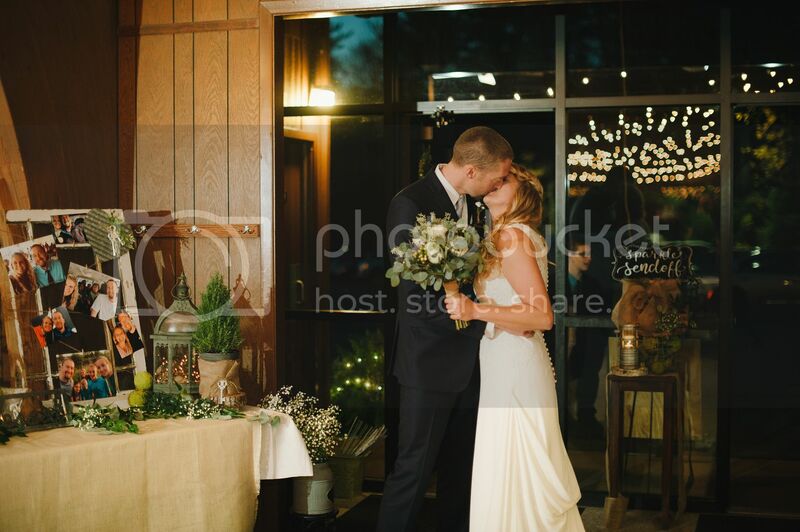 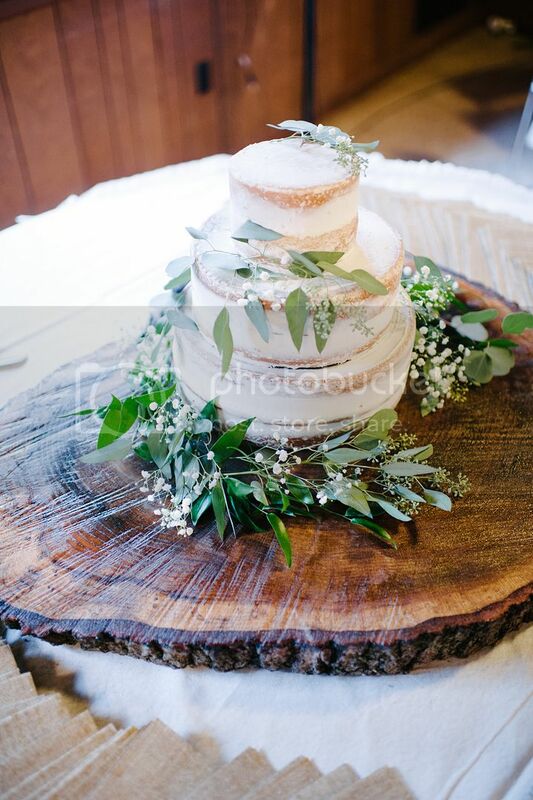 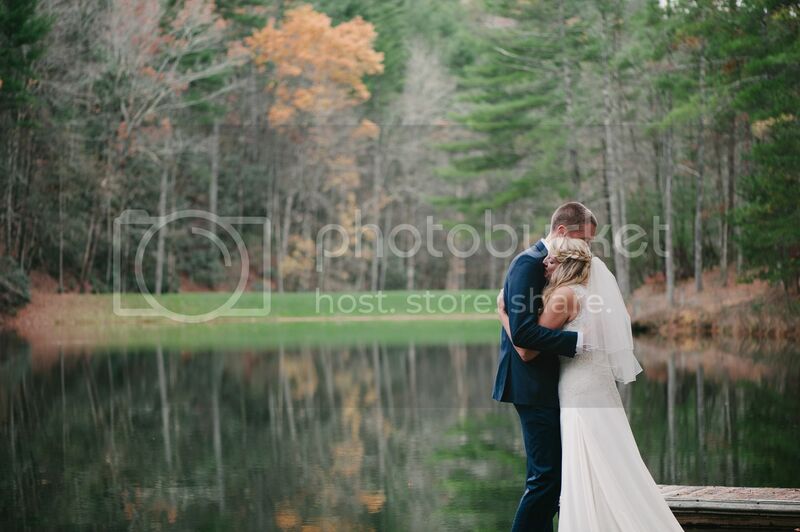 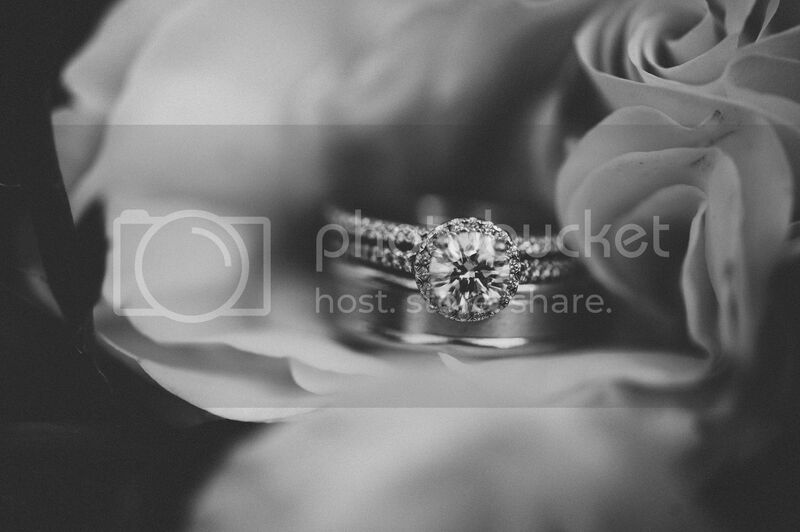 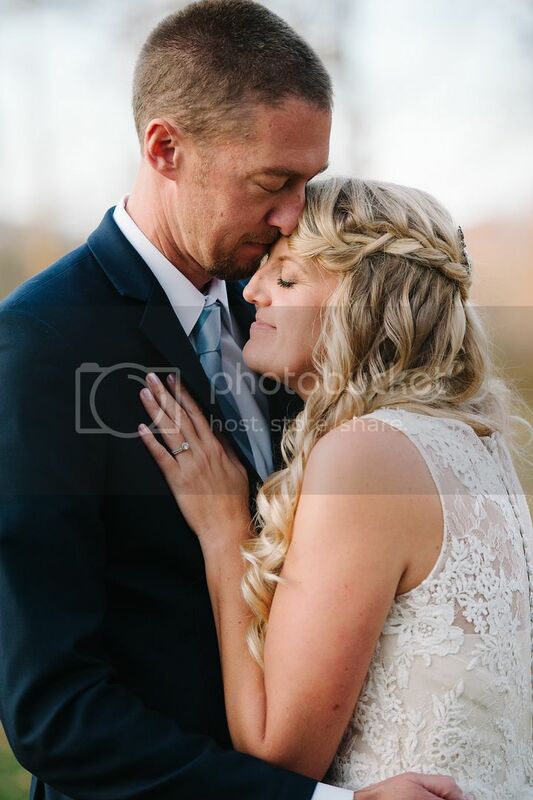 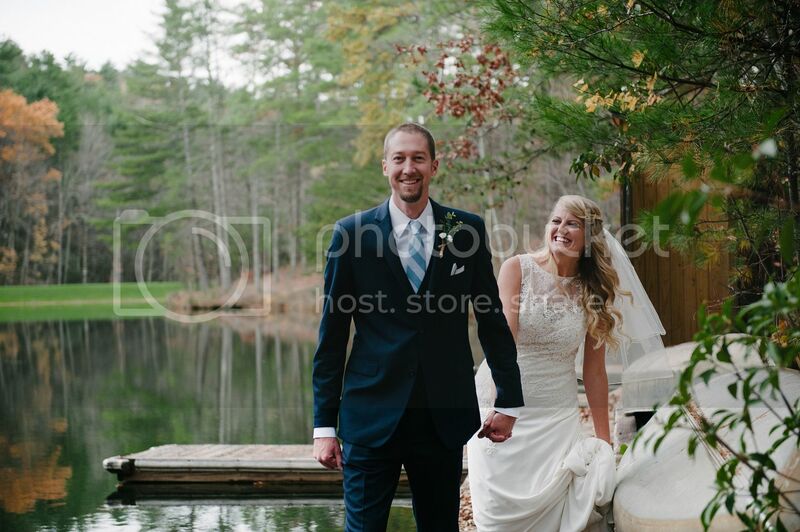 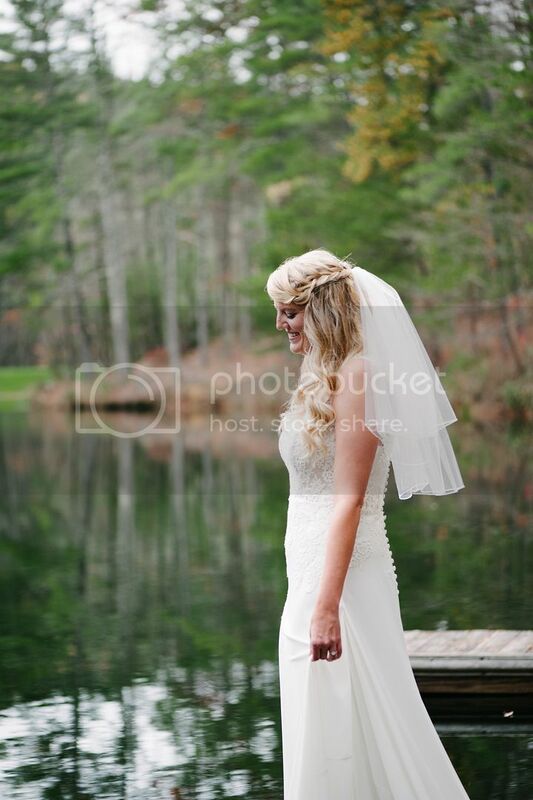 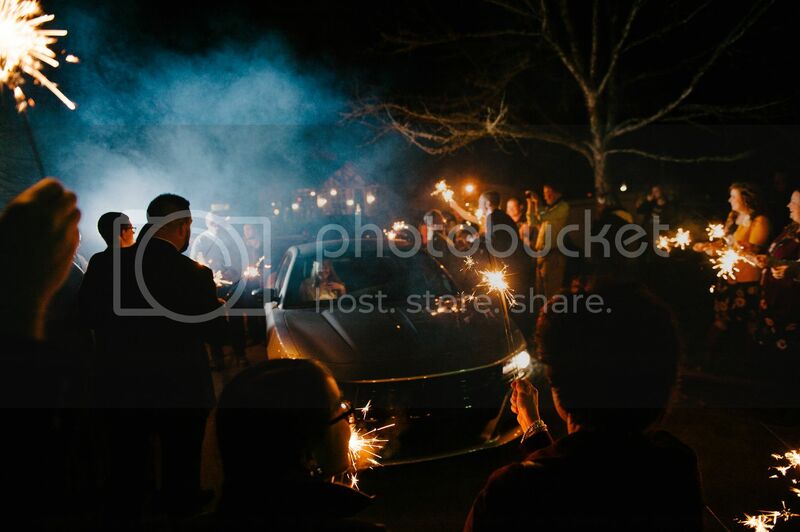 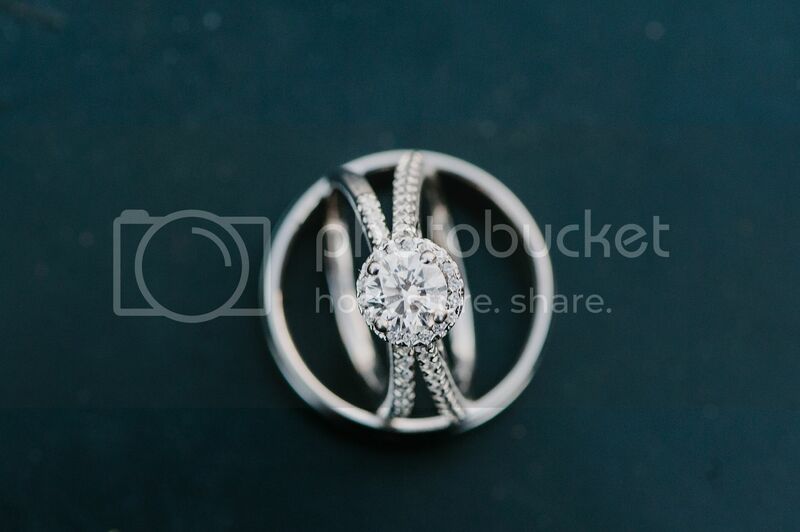 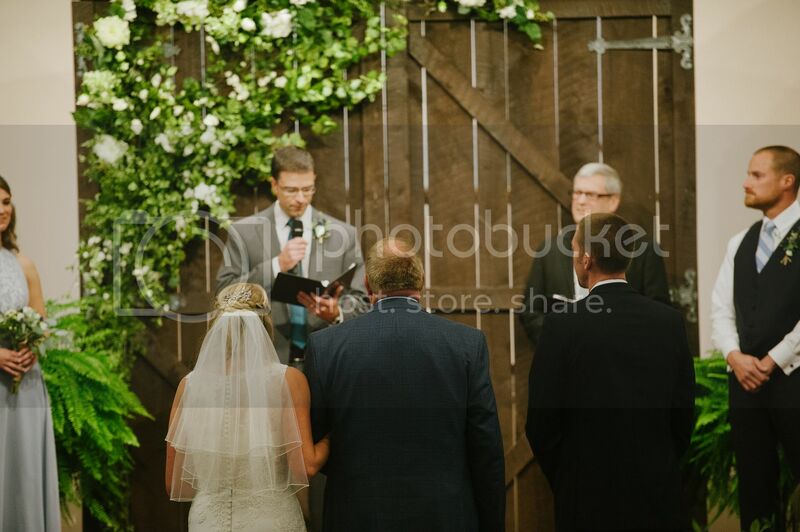 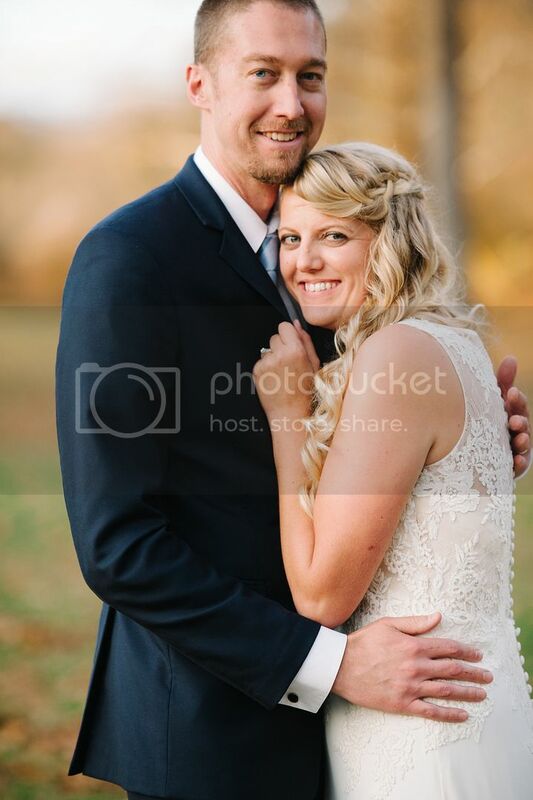 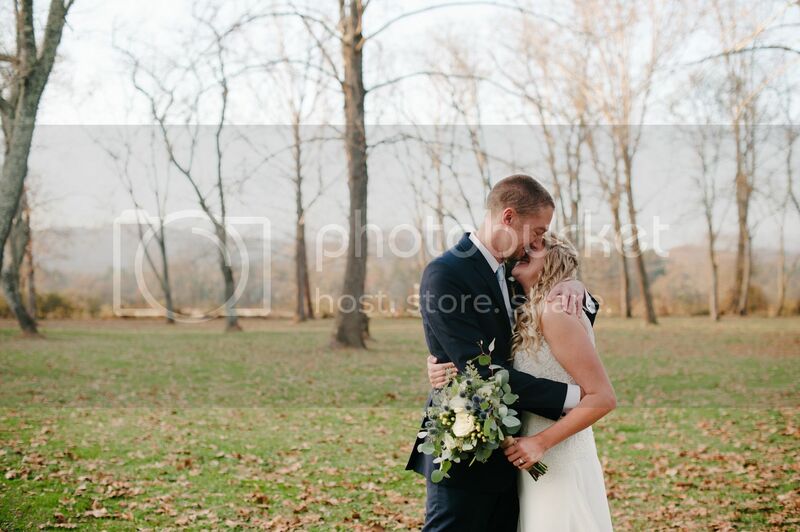 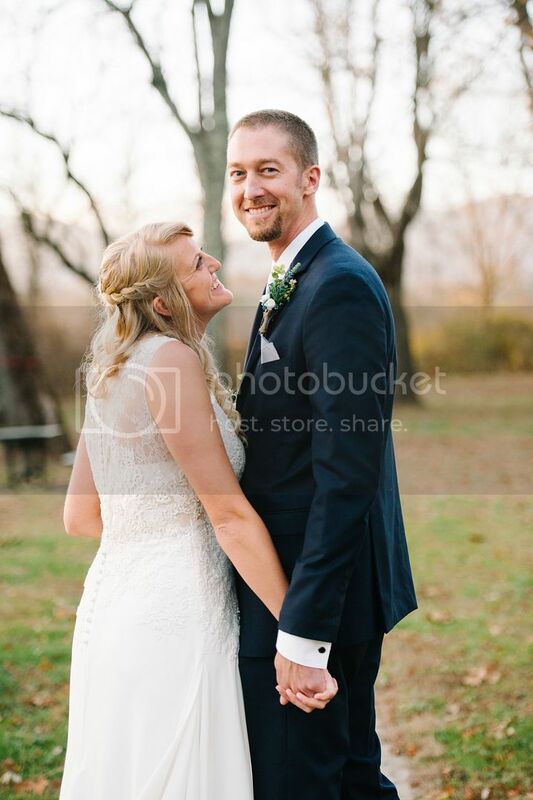 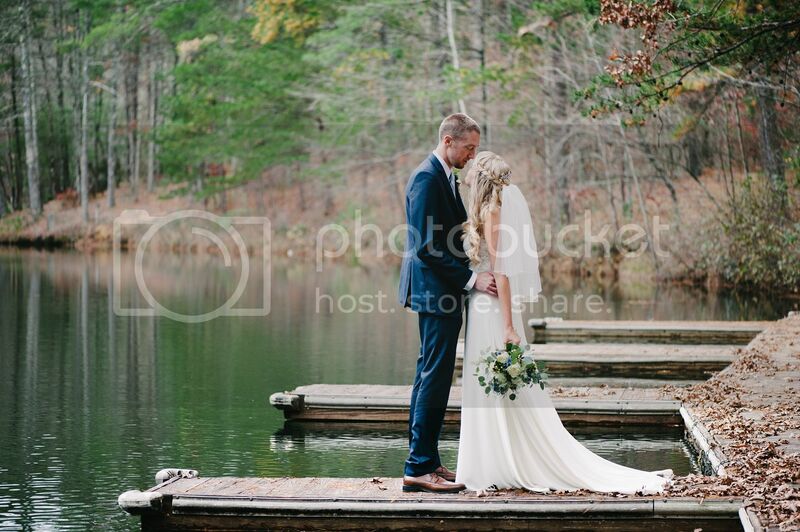 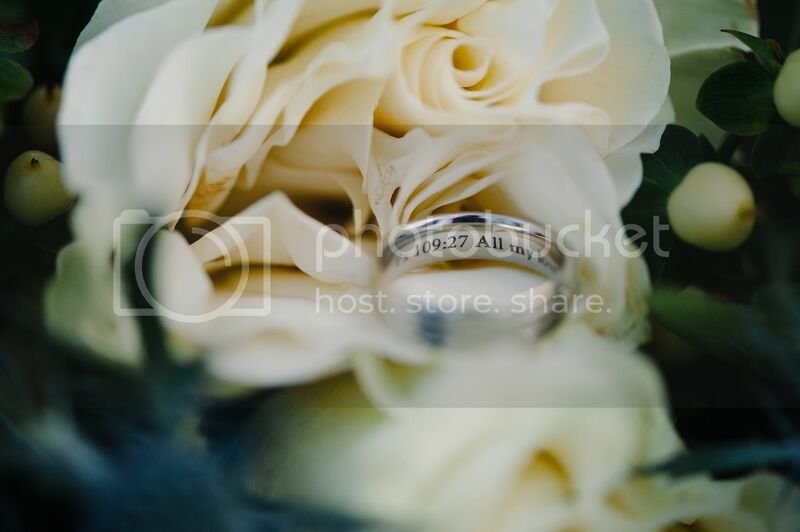 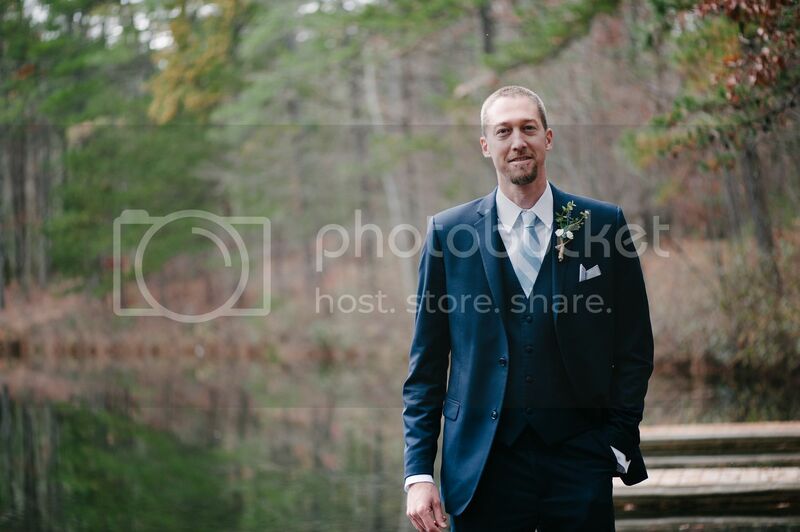 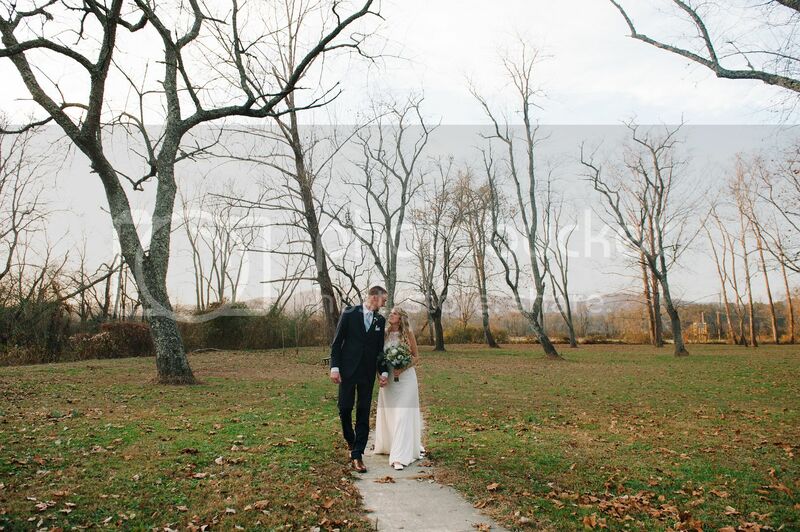 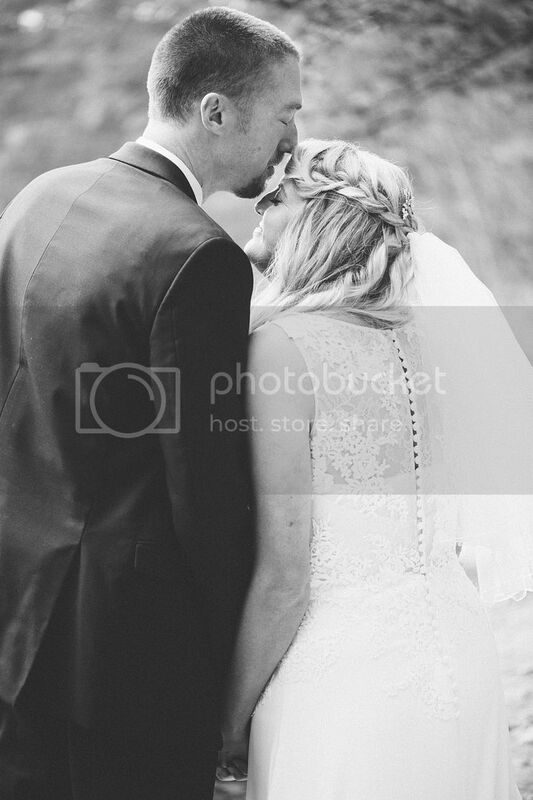 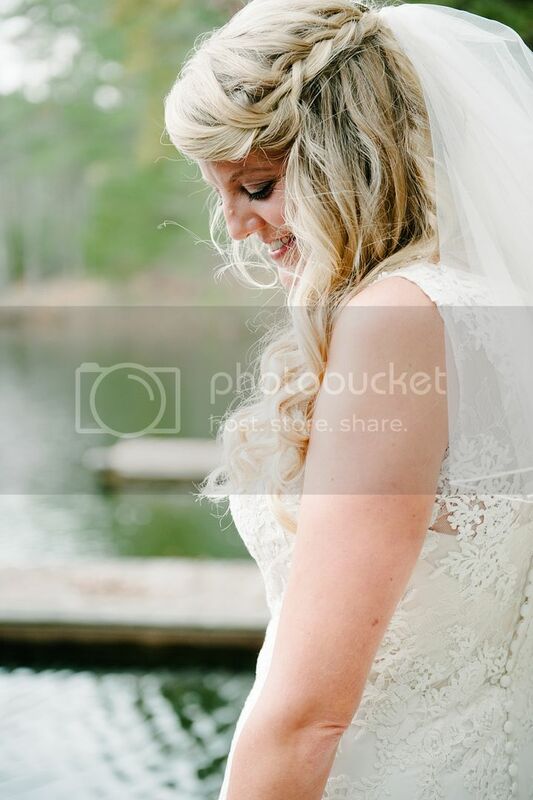 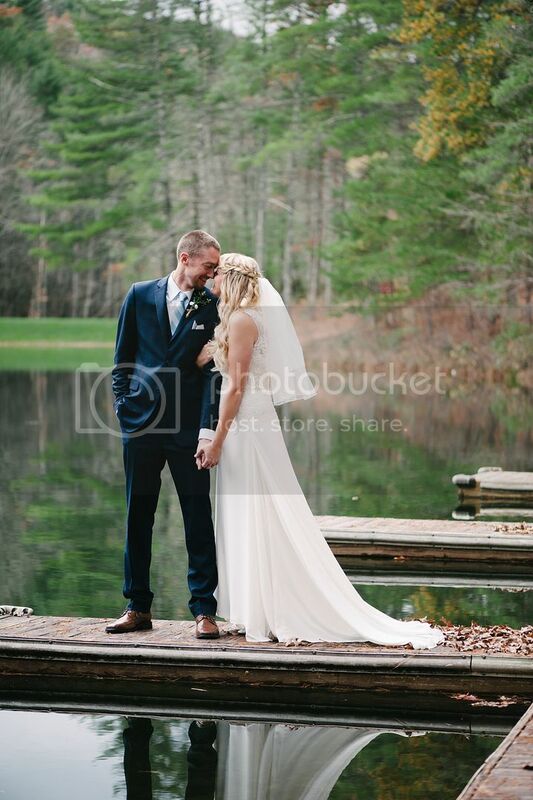 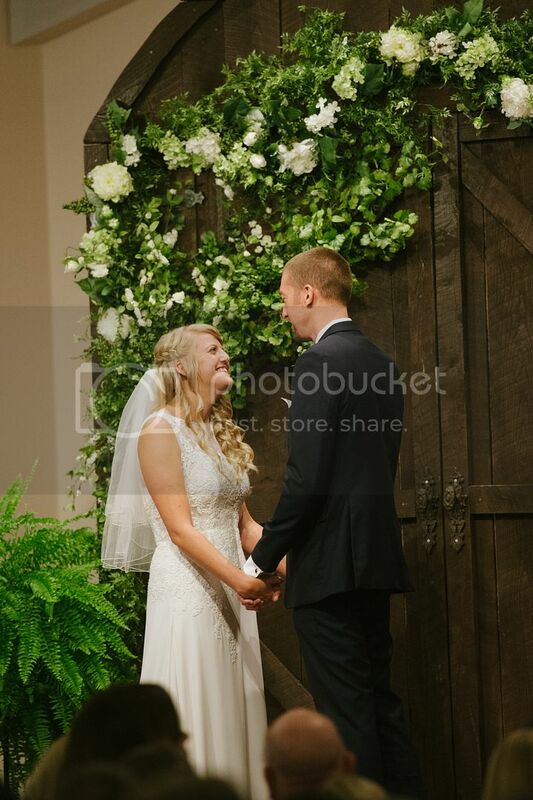 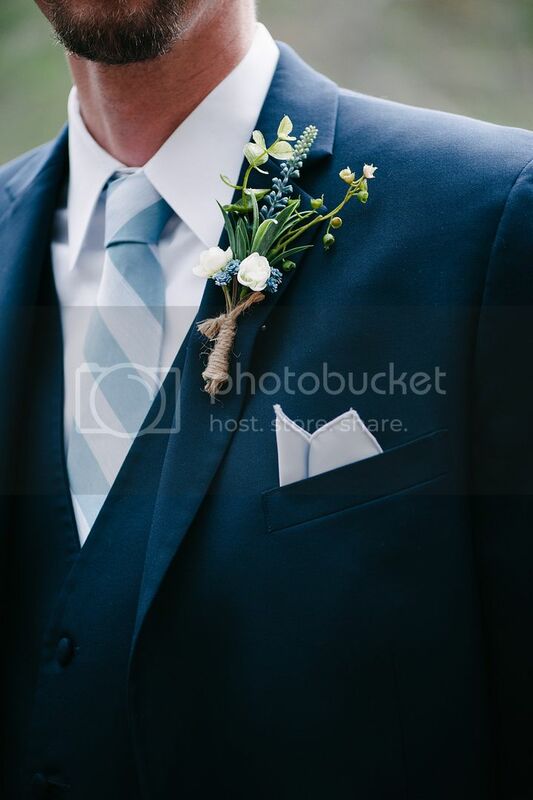 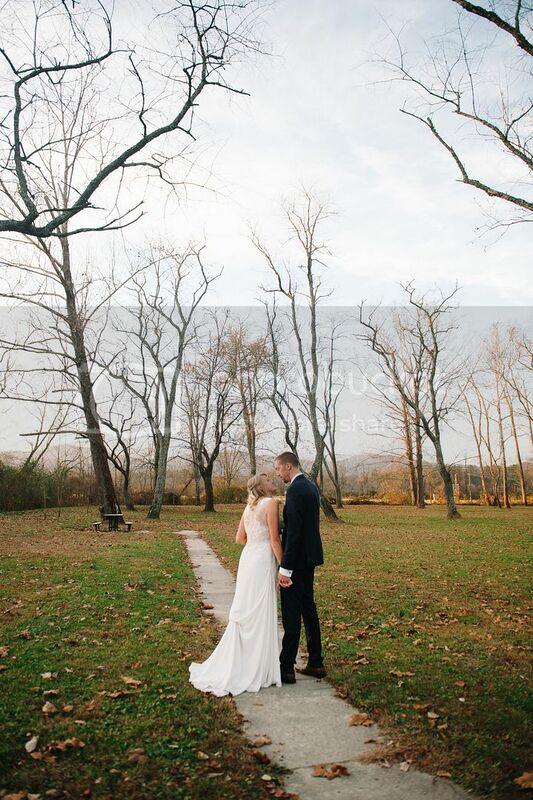 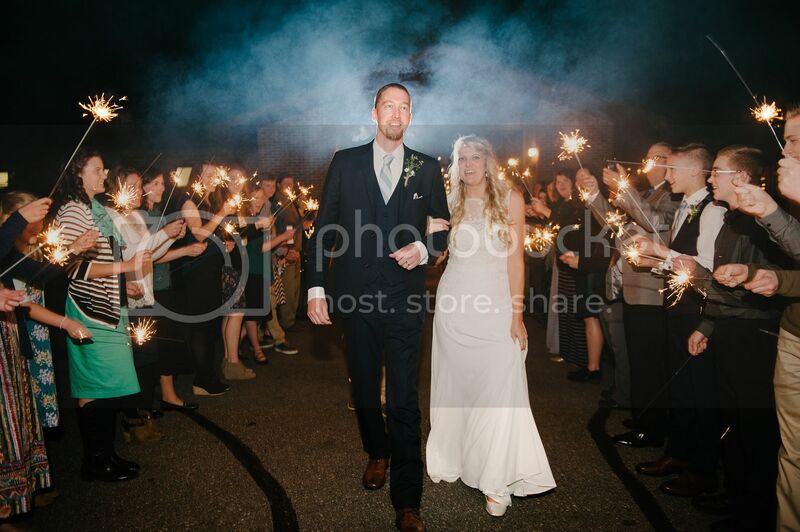 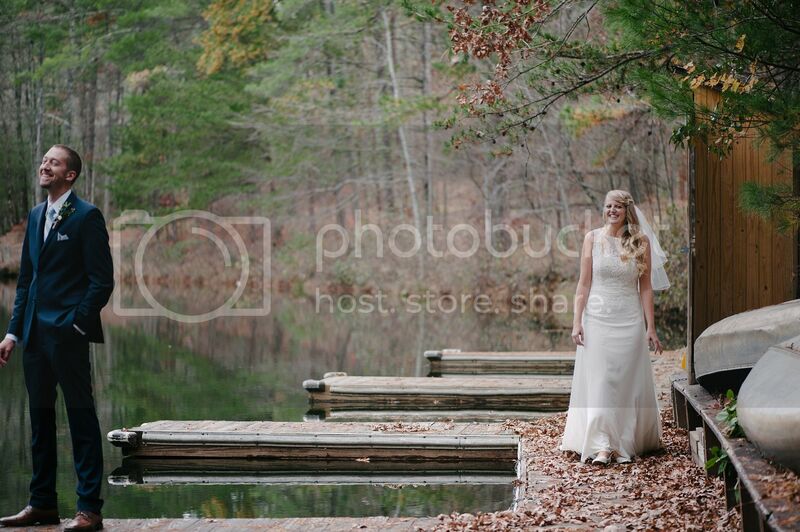 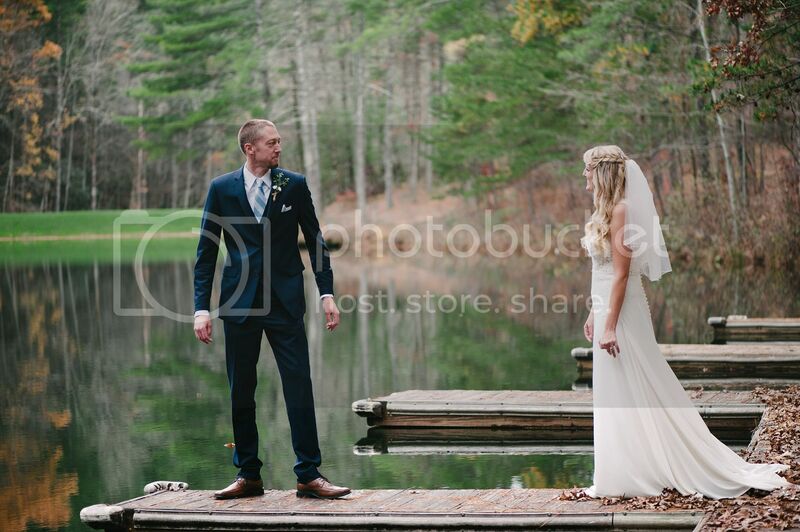 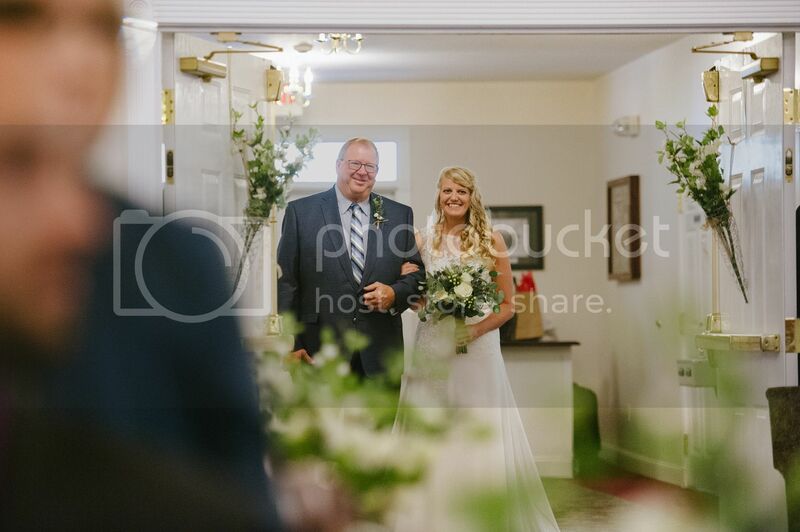 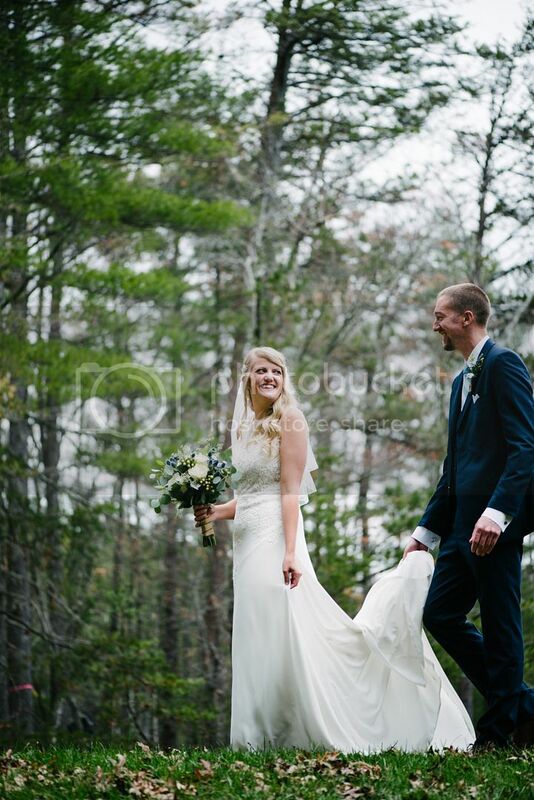 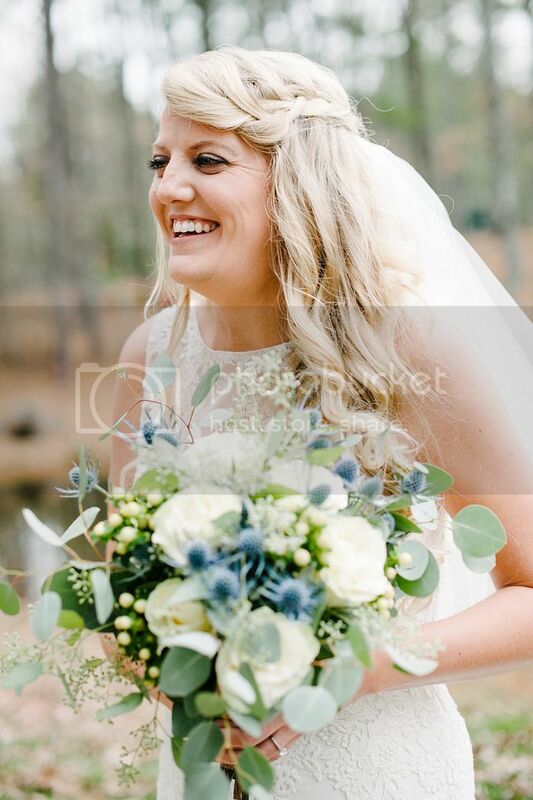 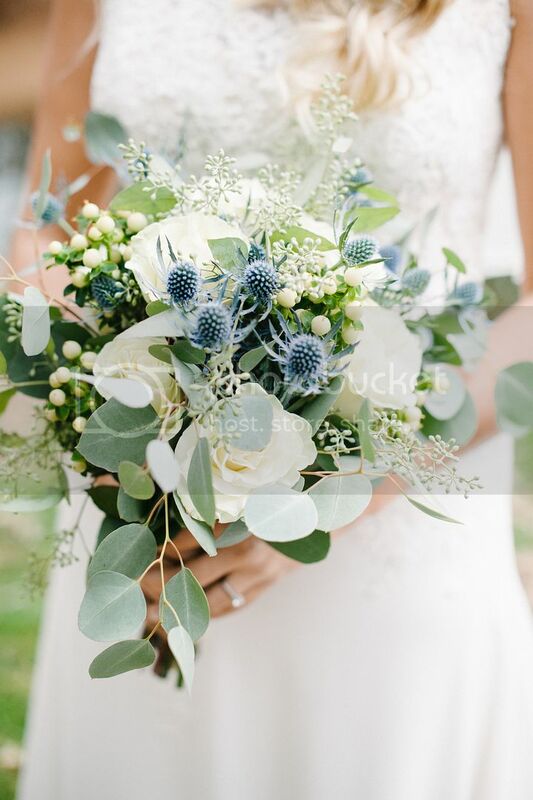 I was so honored to photograph Holly and Neil's wedding in North Carolina! 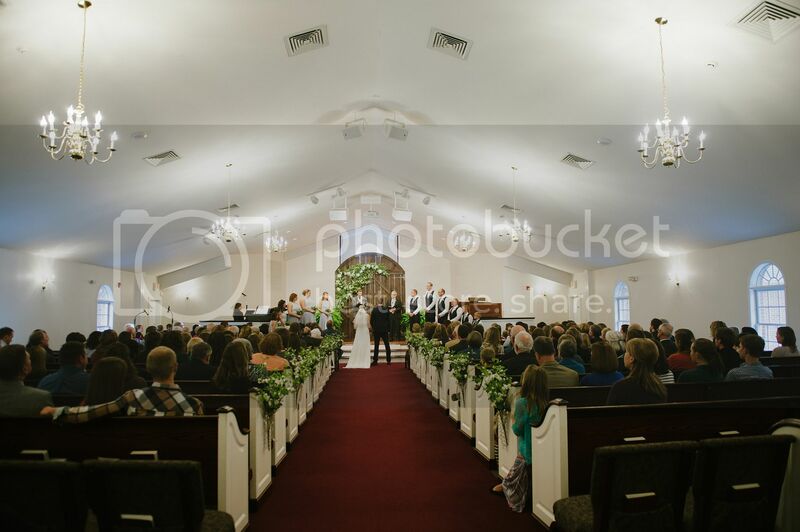 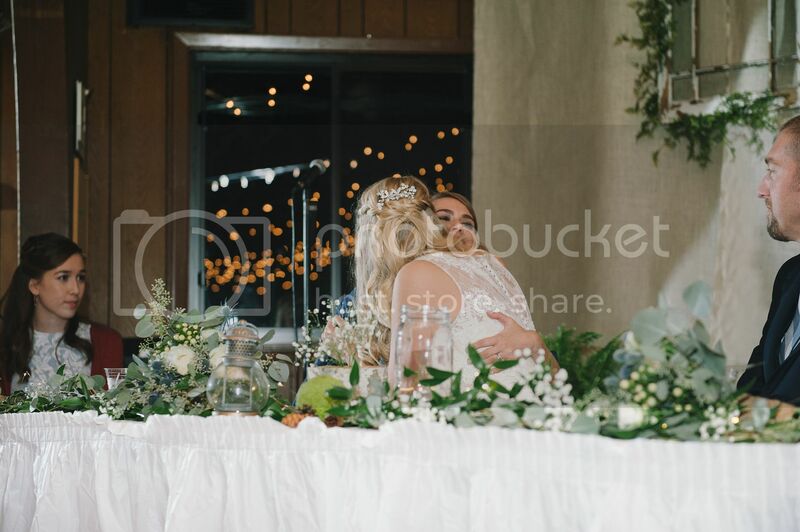 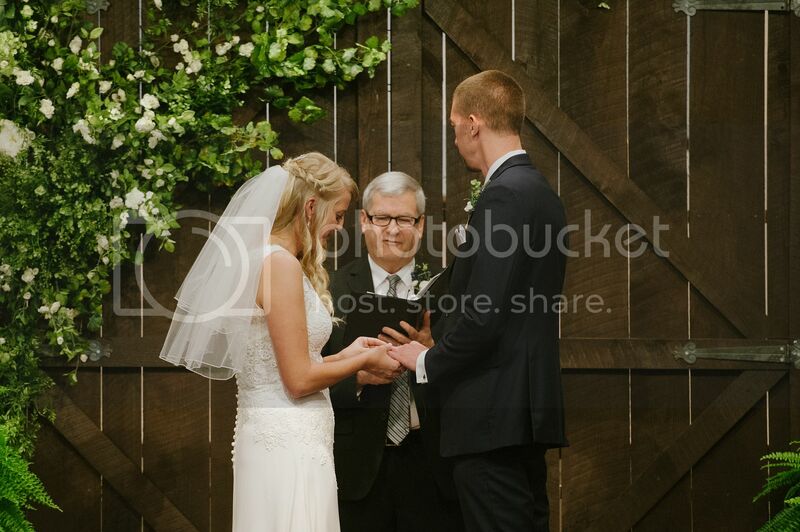 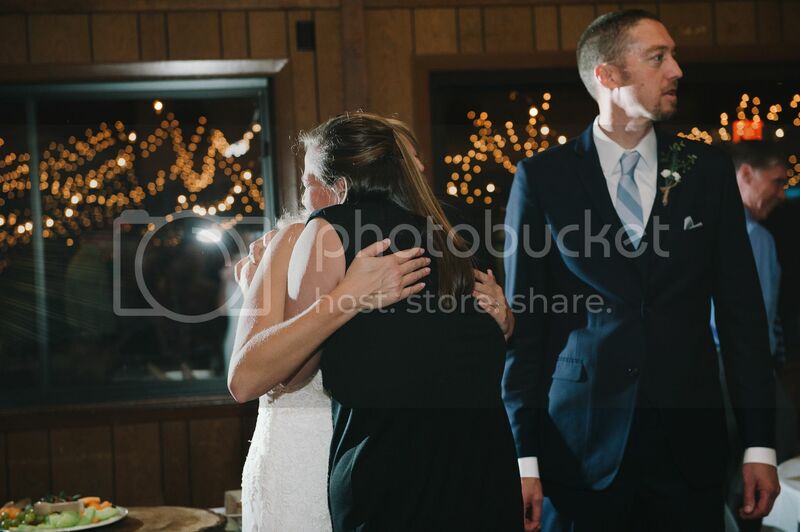 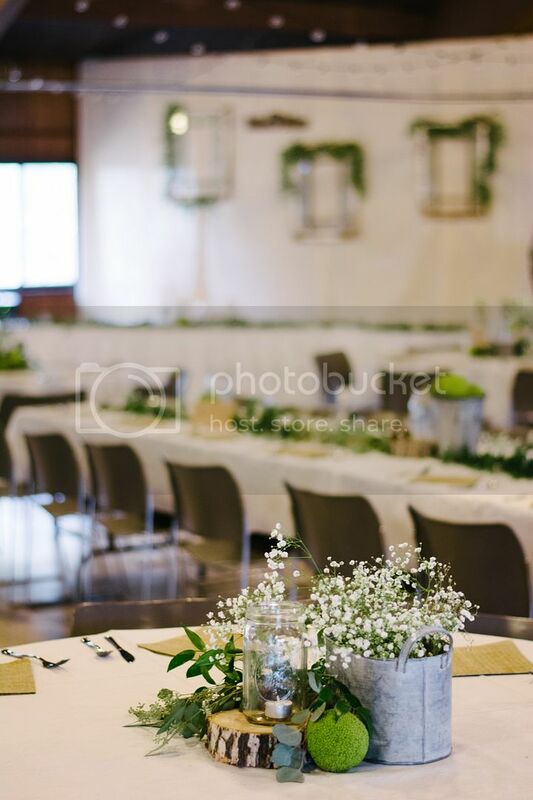 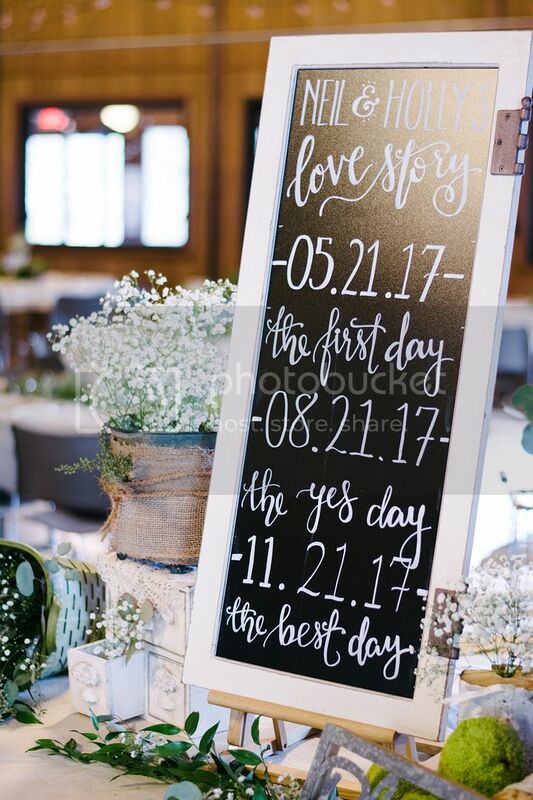 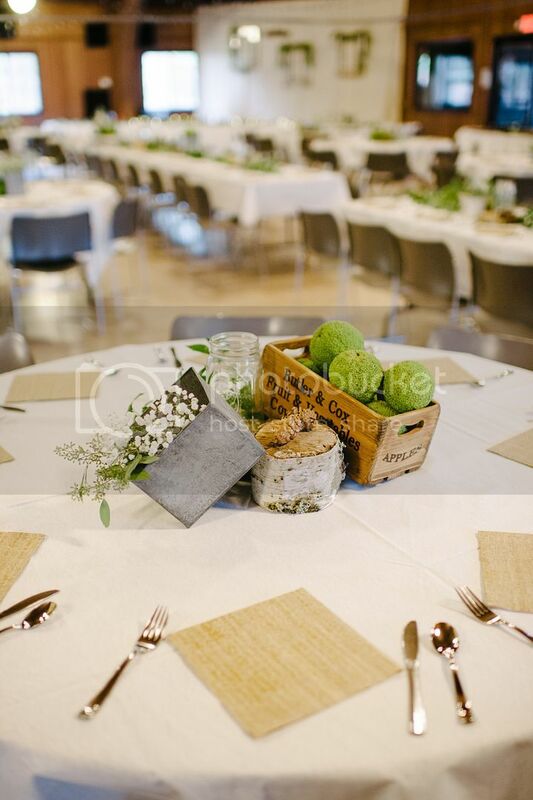 It was such a sweet wedding with SO many family and friends surrounding and supporting them! 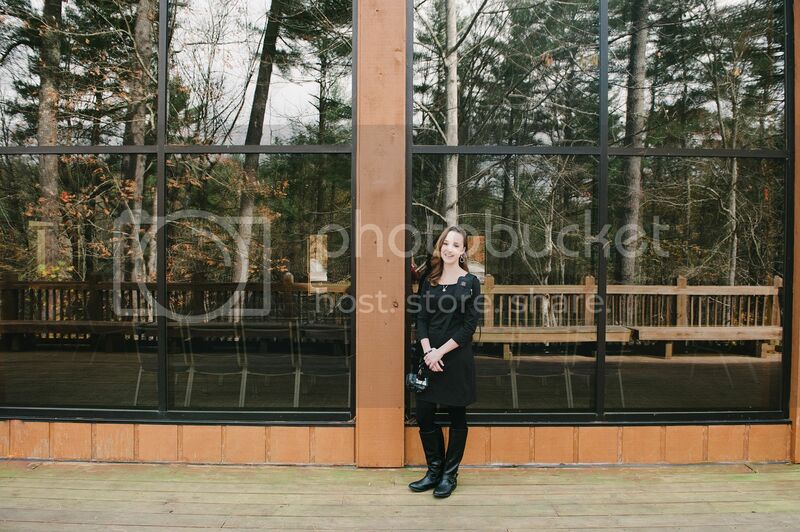 Many thanks to Michaela and my boyfriend Abe for helping to assist me with this wedding! 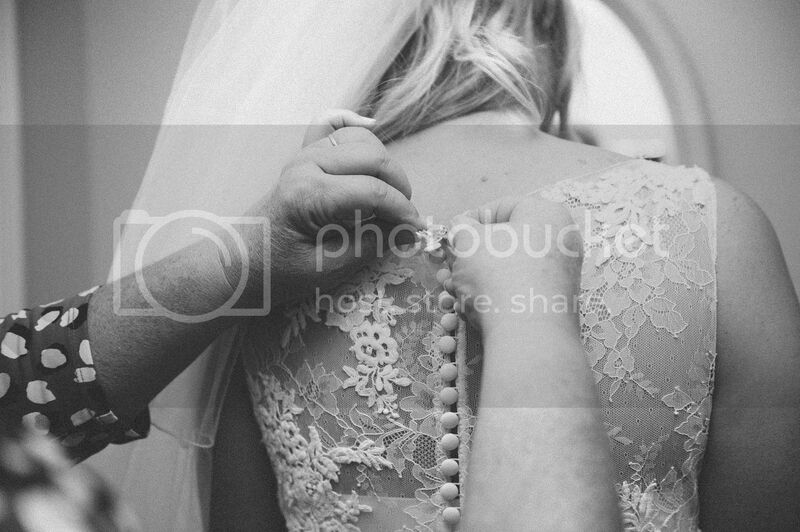 You can't forget the behind the scenes of checking light and fluffing the dress!